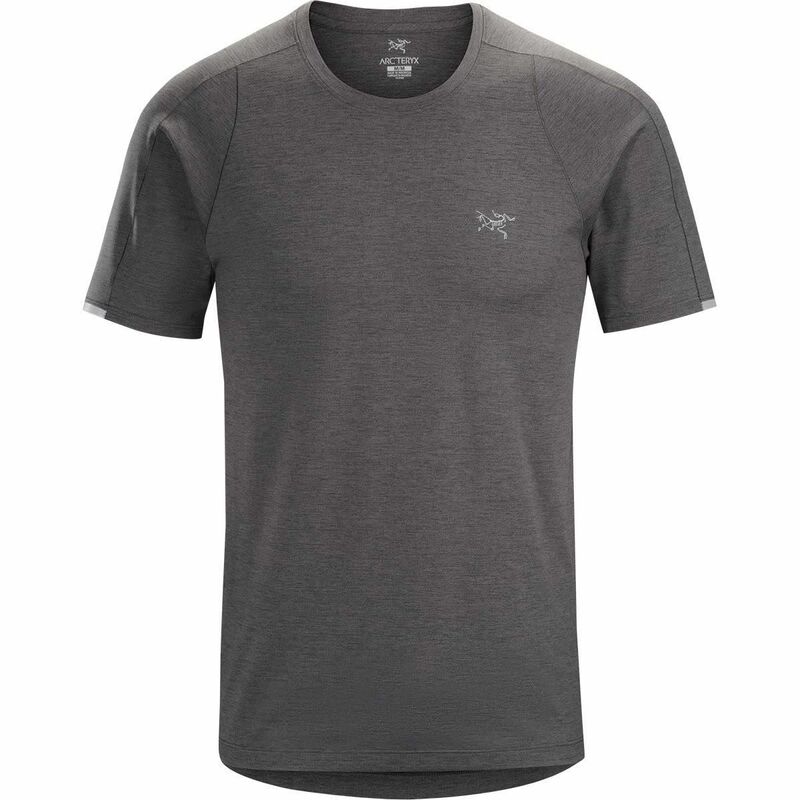 "Versatile, lightweight, gridded technical tee for high output activities in hot weather. Designed to perform across a range of activities and environments, the Cormac Crew SS is a technical T-shirt for hot weather mountain training. The fabric, Ostria, is a stretch knit that delivers excellent moisture wicking performance and UPF 50+ sun protection. A reflective bar on the shoulder adds visibility in low light. 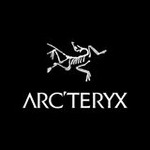 The Arc’teryx regular fit and fabric’s soft hand combine with strategically placed, minimized Merrow stitched seams for performance comfort during extended mountain training outings, trail runs or gym sessions. The design and patterning are specifically selected to maximize fabric performance, enhance freedom of movement, and elevate air flow, while giving the Cormac a look that transitions to daily wear. Activity: Training/Fitness / Running "